Sony Corp. has reached an agreement to acquire Israel-based chipmaker Altair Semiconductor for $212 million, positioning itself to become a serious player in the rapidly approaching Internet of Things era. Altair was founded in 2005 by Oded Melamed, Yigal Bitran and Eran Eshed, all former Texas Instruments executives. The company specializes in chip technology and software related to 4G LTE. Its chips are said to be known for their high performance, low power consumption and competitive cost. The Japanese electronics maker said in a press release that it will continue to expand Altair's existing business as well as move forward with research on and development of new sensing technologies. 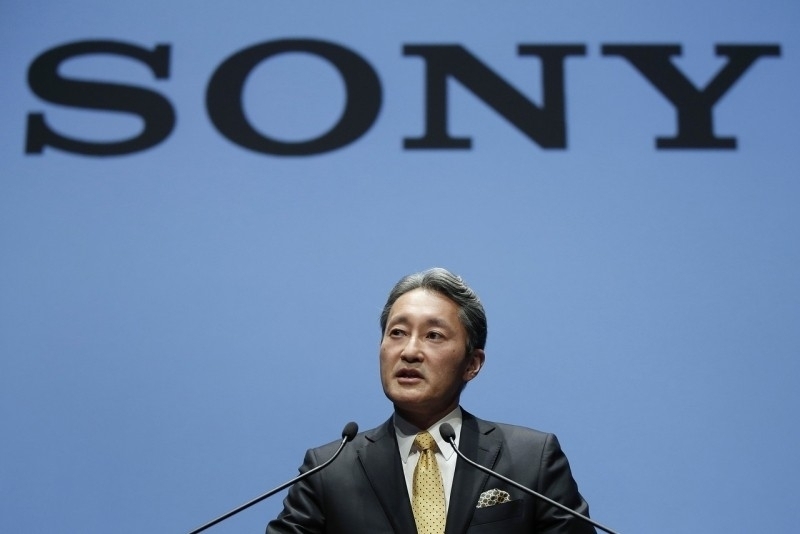 Sony is in a good position to do just that. Late last year, the company spun off its image sensor business into a separate entity known as Sony Semiconductor Corporation in a bid to encourage underperforming divisions to step their game up. A couple of months later, Sony acquired Toshiba's image sensor business for around $155 million, further extending its dominance over the industry. Sony said that by combining its image sensors and global navigation satellite system (GNSS) with Altair's chip technology, they hope to develop a new breed of cellular-connected, sensing component devices... or in other words, IoT devices with 4G LTE connectivity (and cameras?). The acquisition is expected to be complete by early next month.